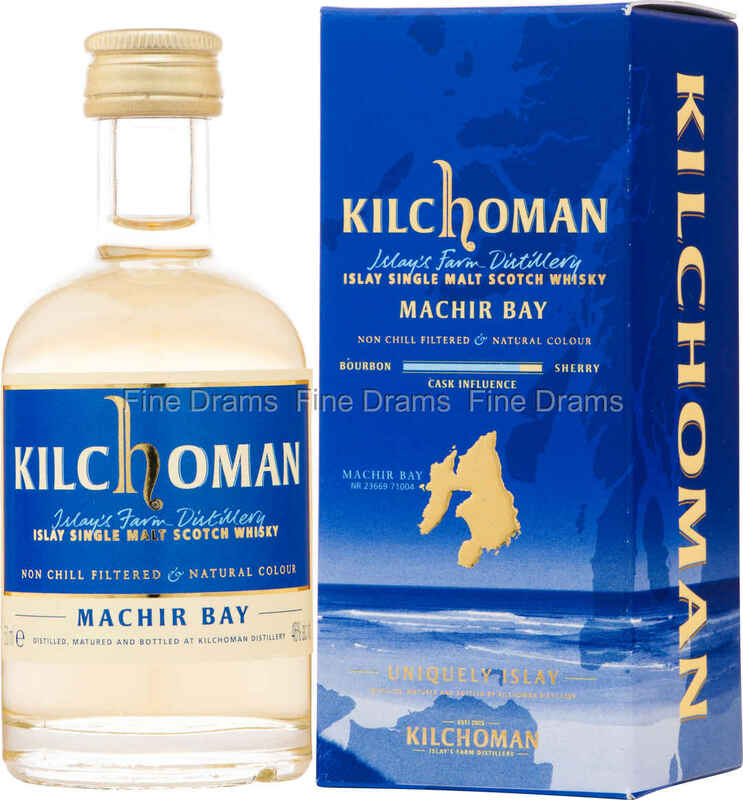 A miniature bottling from one of our very favourite distilleries here at Fine Drams, Kilchoman. Machir Bay is named after the beach that lies close to the distillery, and this whisky captures the maritime nature of Islay. A lovely dram, full of ashy peat, tropical fruit, sea spray and vanilla notes, this is not one to be missed. Kilchoman is Islay’s first new distillery for 124, and this whisky illustrates the bold, youthful nature of their spirit. A must-try for all fans of Islay malt.